Not all hard drives are compatible with Apple computers. Some Mac computers are only compatible with hard drives that have the same amount of connection pins, speed, and/or type (spindle vs SSD). 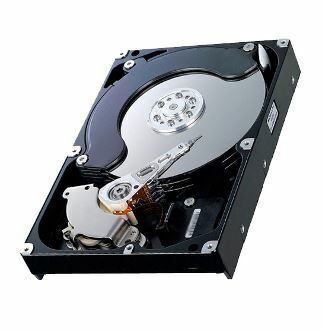 Luckily, we have a large inventory of hard drives to replace your old one. 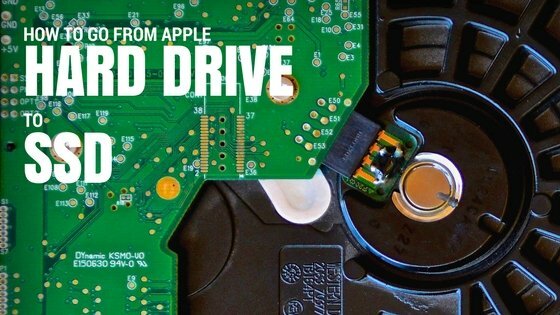 Use the search bard below to find the right hard drive for your Mac computer. If you don’t know the model or serial number, click on the product category below the search bard. Lastly, if you just can’t seem to find the hard drive/ssd that you are looking for, give us a call, we are very responsive. When it comes to hard drives and SSDs, it’s really hard to beat our price, give us a try! We don’t charge shipping on all of our hard drives and SSDs (in the US). All hard drives and SSDs have a 60 guarantee. To learn more about this awesome promise, click here. Replacing a hard drive on a desktop Mac computer is usually as easy as taking our a few screws, disconnecting the power and data cables, then reconnecting them back and screwing on the hard drive back. However, when it comes to laptops, it may be a little hard to replace a hard drive or an SDD. We have a very general but short guide on how to go from a hard drive to an SSD in the article below.